Mrs. Howe has thirty six years' experience in land development & manages the daily corporate operations, providing electric consulting services under the engineering and customer service department. Additionally, she is responsible for preparation and oversight of contracts and financial analysis associated with business operations & daily personnel functions. 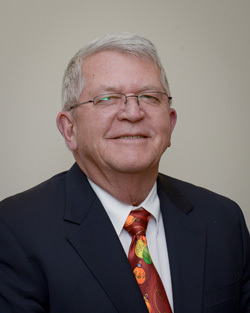 Mr. Howe, a graduate of The Citadel class of '79, has a Bacehlors of Science degree in Business Administration with a combined thirty six year career in regulated electrical utility engineering service. Expertise includes; 23 years with Dominion Virginia Power & 13 years as the business owner. Mr. Howe co-manages the daily corporate operations, providing electric consulting services under the engineering and customer service department. He is also co-responsible for preparation and oversight of contracts and financial analysis associated with business operations. Mr. Howe provides direct contract negotiations with clients and partners for business opportunities and expansion efforts. Mr. Woolard, a graduate of Averett University class of '06 with a Master of Business Administration; Old Dominion University class of '99 with a Bachelor of Science degree in Electrical Engineering Technology (EET); and a graduate of J. Sergeant Reynolds Community College class of '96 with a Associate of Applied Science degree (AAS). Expertise includes; 5 years at Dominion Virginia Power & 8 years as an officer with Utility Professional Services Inc. Mr. Woolard manages the operational side of the business which includes daily service delivery of both electrical design and coordination of all utility designs and between team directors, managers and our clients. He is also responsible for new business development and marketing strategies. Mr. Rothnie’s expertise in dry utility engineering and coordination stems from an impressive 36 year tenure with Dominion Virginia Power. With DVP he held several different positions, eventually working as a Lead Project Designer, where he was responsible for customer relations, schedule adherence, and completing electrical designs. His projects were complex and varied, including residential, commercial, reliability, and VDOT highway projects. 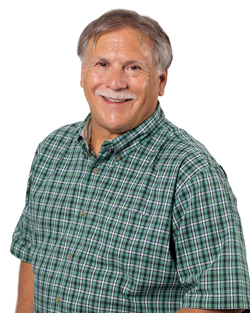 Mr. Rothnie has been with UtilityPros since 2008 as a Director of Dry Utility Engineering. 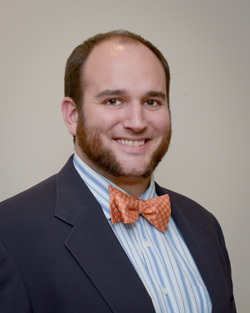 Mr. Kleinman graduated from The Citadel in 2010 with a Bachelor of Science degree in Electrical Engineering. 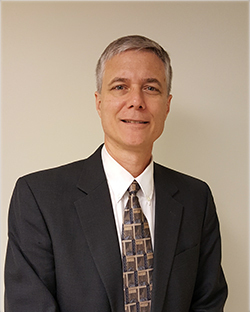 Originally from North Carolina, Mr. Kleinman was brought on because of his knowledge of Electrical engineering and prior experience in telecommunications which are valuable attributes to UtilityPros and our clients. 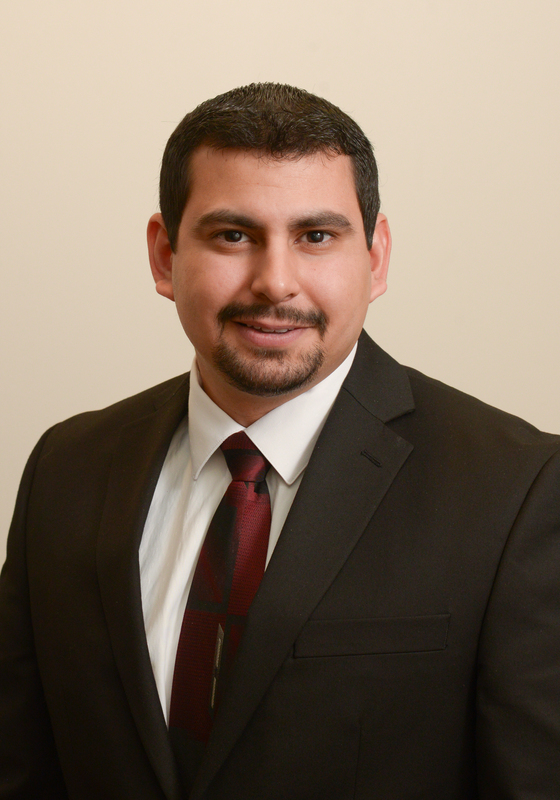 Mr. Rodriguez graduated from North Carolina State University in 2013 with a Bachelor of Science in Electrical Engineering. 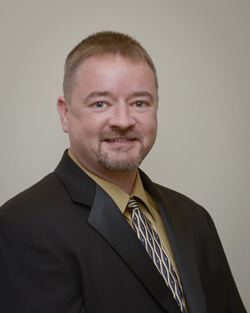 Eric’s experience includes professional office management within the survey engineering and computer aided drafting and design (CADD) fields he obtained working with a small business firm in Rocky Mount, North Carolina. 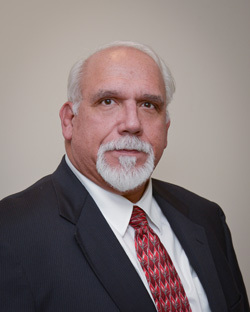 Mr. Rodriguez brings his knowledge of Electrical Engineering and prior experience in maintaining positive client relationships and on-time service delivery, to UtilityPros clients. Mr. Kniffin began his career in the United States Navy as an Electricians Mate, responsible for managing the daily maintenance of all the ship board electrical distribution systems with aboard the USS MIssouri-BB63. After serving for 6 years, he began his career with Verizon as an Installation/Repair Tech. 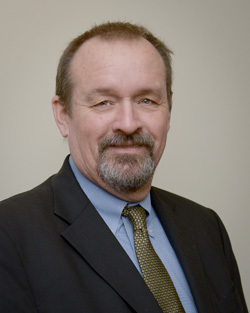 Over the 16 years that followed, he gained experience and knowledge in telecommunication copper and fiber optic placing, splicing, maintenance, and design engineering, ending his career with Verizon as an OSP Engineer, responsible for all aspects of engineering in the Fredericksburg, Spotsylvania, Stafford, and Hartwood wire centers. 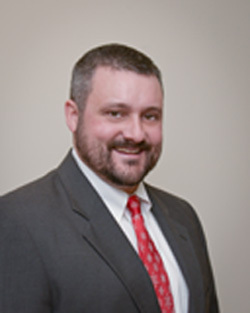 Mr. Kniffin joined UtilityPros in 2005 and brings his expertise of telecommunications and electrical engineering. 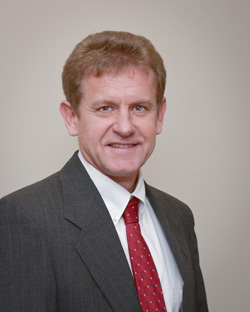 Mr. Nelson manages daily operations, providing telecommunications consulting and engineering services. In his role as director he is also responsible for coordinating all of the dry utilities, including electric and gas, while working with our clients to deliver those services on time and on budget. 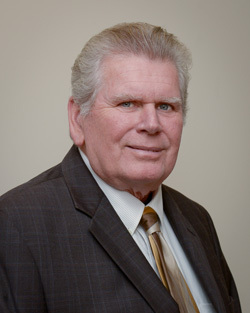 Mr. Nelson brings over 43 years experience in dry utility design and engineering to UtilityPros. Before joining UtilityPros he worked for Verizon Communications doing telecommunications design, right of way engineering, pole and underground design engineering, and micro station design. The majority of his career was spent with C&P Telephone Company (also known as Bell Atlantic, Verizon and Frontier Communications) where he held several different positions. His experience includes equipment supplying, electronic switch engineering, lineman, and splicing. He ended his tenure with Verizon as an Engineer. He designed outside plant including pole lines, conduit systems, air pressure, highway work, and high tech equipment for high speed systems. With UtilityPros, Mr. Bunch manages daily operations, providing natural gas consulting and engineering services. He acts as liaison between clients and the public gas utilities to ensure that mains and services are installed in a timely manner to the specific projects. Prior to coming to UtilityPros, Mr. Bunch spent 30 years at Washington Gas where he held several management positions. He served as a manager of telesales, and the manager of a satellite office. In other management positions, he introduced AutoCAD in facility design and successfully implemented the program which is now in use throughout the company. Mr. Bunch also instituted a joint trench program between Washington Gas, NOVEC, Bell Atlantic, local cable operators, Northern Pipeline, and South Riding development which led to a 10% cost savings for all participants. 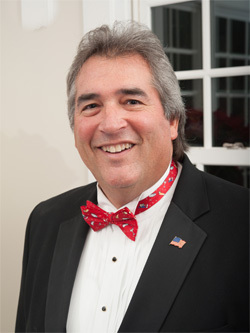 Mr. Landon graduated from The Citadel in 1979 with a Bachelor of Science degree in Business Administration. Prior to joining UtilityPros, he spent 16 years working in construction management and accounting and 16 years in property management. 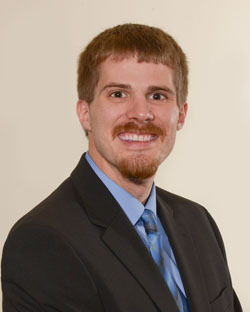 Mr. Landon joined UtilityPros in 2014 and brings valuable knowledge and skills to our Construction Management team. Mr. Milam has 19 years of experience in the Drafting field in all genres including Civil, Mechanical, Architectural, Structural, and Electrical. 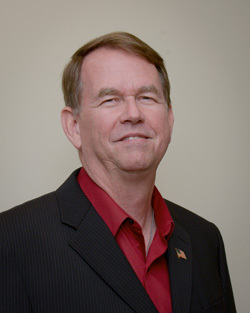 He has an Associate’s Degree in Computer Aided Drafting Design Technology from ITT Technical Institute. Mr. Milam has a strong background in Civil for Communications survey, design, and preparation of detailed drawings for Permitting, Easements, and Construction. He also has experience in management over small groups of CADD Technicians, Installation Technicians, and Utility Construction crews. With UtilityPros Mr. Milam manages the CAD Department and is responsible for managing the day to day operations and scheduling of the design work load. Mr. Howe has 10 years' combined experience in Architectural & Civil Drafting and Design with 6 years experience in IT support and Network Administration. Mr. Howe attended J. Sargeant Reynolds C.C. in the Architecture Degree Program and is currently attending ECPI University to obtain a BS in Network Security. Mr. Howe is lead 3d designer for SFD, Switchroom and Streetlight designs. 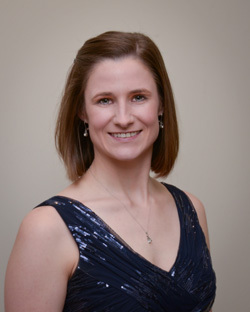 Ashley Raska graduated from Longwood University in 2007 with a Bachelor of Science degree in Kinesiology. 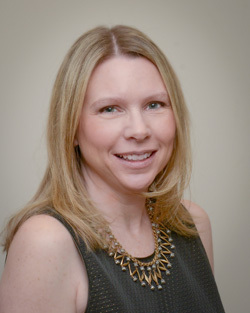 She worked several years in health care and has experience in both patient care and administration. Mrs. Raska also earned a Paralegal Certification from George Mason University in 2012. 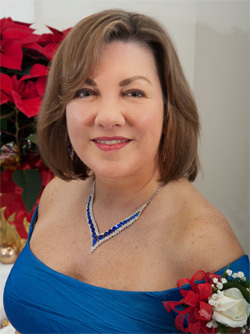 Ms. Leidy has been in the accounting services field since 1994. Previously a Budget Specialist for 7 years at the Federal Judicial Center, she managed various deposit accounts and served as liaison between vendors and the accounting department. Dawn has been with UtilityPros for 6 years serving as a Senior Client Services Administrator, supporting the management of the financial tracking system, monthly billing, and client services. Dawn holds a Bachelor’s of Science Degree from Virginia Tech. Mr. Bell is responsible for oversite of company property, assistance with reprographics and printing services and several company activities. Mr. Bell has a diverse background including years of service to his Country in the United States Navy. Mr. Bell also drove 18 wheeled trucks for several years working on the music and theatre circuit. He carried equipment for many famous performers across the country from city to city. We are celebrating our 15th year in business thanks to our clients. Couldn't have done it without you all. Thank you! UtilityPros is very active in the local community supporting Parks and Rec leagues, teams and their members. We are also a proud supporter of Wounded Warrior Project, Semper Fi Fund and several others.